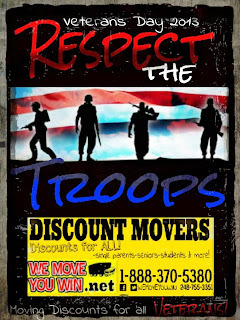 WEMOVEYOUWIN 1-844-221-3579 DISCOUNT MOVERS: MOVING DISCOUNTS FOR ALL VETERANS! 18883705380 Respect the Troops! 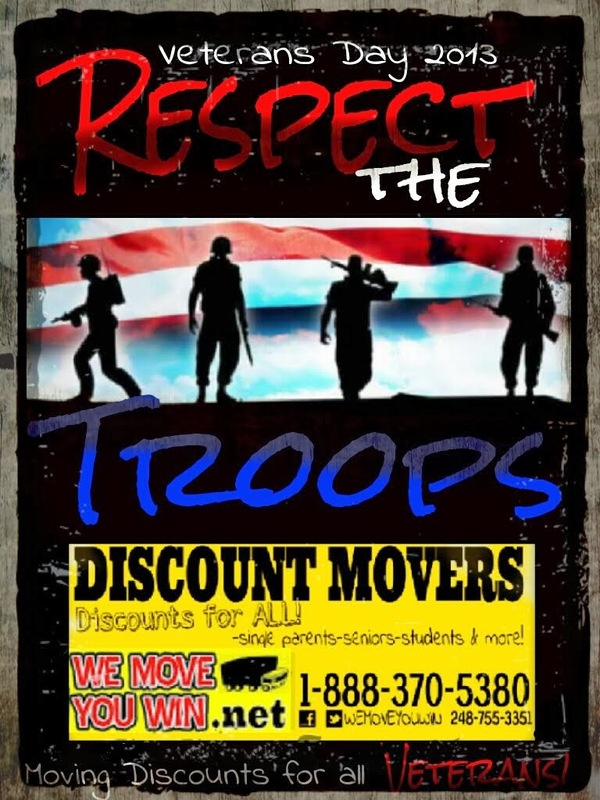 MOVING DISCOUNTS FOR ALL VETERANS! 18883705380 Respect the Troops! Happy Veterans Day to all the soilders in active duty. To all the soilders that put their lives on the line for our nation. 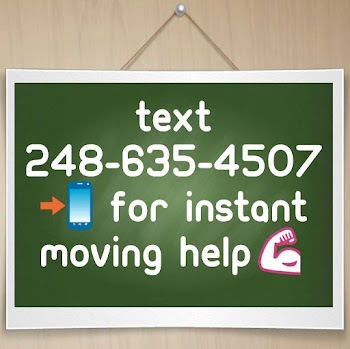 Wemoveyouwin Discount Movers salutes and THANKS YOU ALL!!! 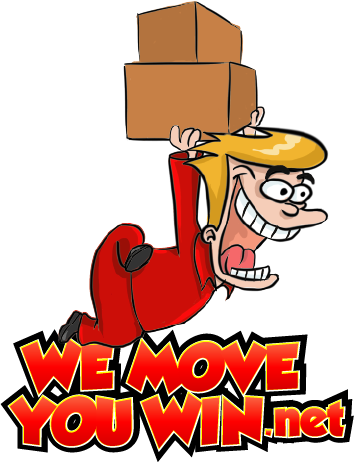 On the behalf of our heros, Wemoveyouwin Discount Movers is extending our famous DISCOUNTS FOR ALL!!! 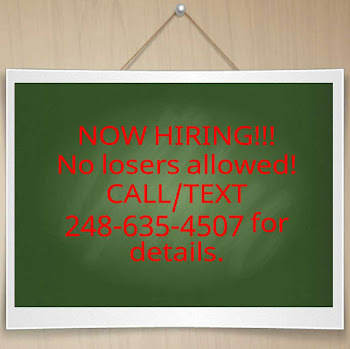 to all VETERANS! "Remember that there are never bad days. Only bad moments. "